It’s been just over two weeks since the earthquake in Haiti , which claimed an untold number lives and caused great destruction to Port au Prince and Jacmel among other cities. 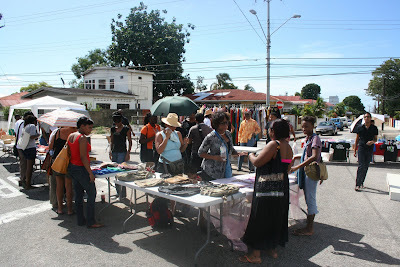 We are requesting your assistance for (and your attendance at) a charitable project ‘The Big Give for Haiti ’, a fundraising street fair and market in Woodbrook on Sunday January 31st 2010. Products on sale will include: artwork, books, jewelry, handbags, magazines, local music, post cards, clothes etc. 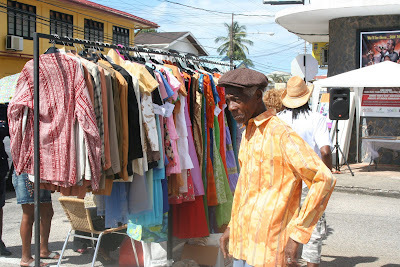 There will be live music, makeup displays, an auction of Carnival costumes, sports memorabilia and designer clothing, as well as the sale of food and drink. 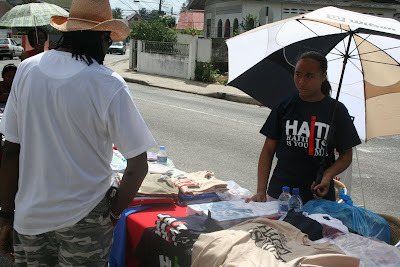 All proceeds from the sale will go towards medical supplies and the Red Cross to support their activities in Haiti . This will also be a collection point for food, clothing and money for Haiti . 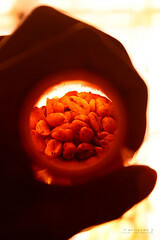 Many leading artists are expected to participate. We are setting a fundraising target of $100,000 for this cause. THE NEW ISSUE OF ROCKSTONE & BOOTHEEL IS OUT. Issue 2 of Rockstone & Bootheel is now online for download. This issue Issue #2 – December 2009 features the work of Joscelyn Gardner, Satch Hoyt, Petrona Morrison, Peter Dean Rickards, Nadine Robinson, Heino Schmid and Trinidadian artist Adele Todd. THIS IS AN ARTIST EVENT. 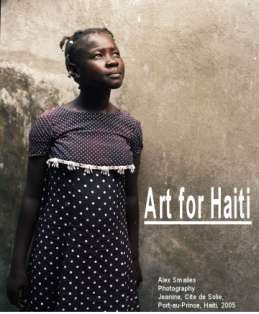 WE WOULD LIKE TO EXTEND A CALL TO ARTISTS TO DONATE WORK FOR AUCTION AND/OR SALE FOR PROCEEDS TO GO TO HAITI. EVERYBODY COME SHOP AND GIVE! Some of the items already donated for auction include: gowns from international labels; designer outfits from Claudia Pegus, Meiling and other premiere local design houses; spa appointments; one year gym membership; vacations; jewelry; hair stylists appointments- and more. You can come and get luxury items for great prices whilst giving to a worthy cause! We would love any facilitation you can give in the enabling of the event. Principals in the activity include Lesley-Ann Noel at 756-3597, Chic Shak Lifestyle at 625-4214 or lesleyannnoel@gmail.com , Claudia Pegus at 678-2116 or claudia@claudiapegus.com, or Rubadiri Victor of the Artist Coalition of Trinidad and Tobago 797-0949 or rubadiri@yahoo.com. 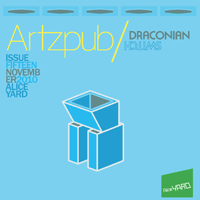 This weblog is a collaboration between the artist Christopher Cozier and the writer Nicholas Laughlin. 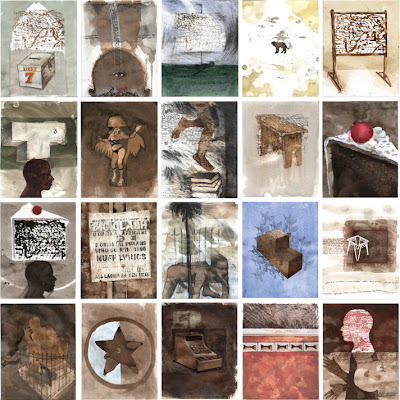 It evolves from an ongoing work by Cozier called Tropical Night, which is the starting-point for a dialogue between artist and writer, image and text. Cozier is currently installing a newer updated version of Tropical Night at the TATE Liverpool, in the Afro Modern exhibition. 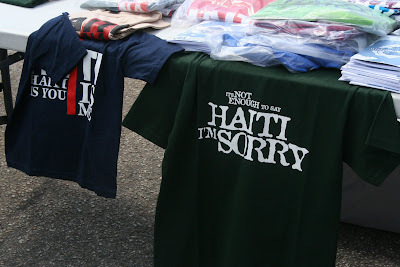 The 2010 Haiti earthquake on Tuesday January 12 has been described as a catastrophic magnitude earthquake. News of how this already struggling country is suffering is continually highlighted in every news media and yet the extent of the devastation is not known and probably will not be for many months to come. There is no doubt that the people of Haiti need help, immediately and for some time to come. Several organizations and groups have already announced initiatives in this regard and the Artists of Trinidad and Tobago will not be left out. To this end and on behalf of the Artists, Che Lovelace and In2Art are collaborating to organize a silent auction titled ART FOR HAITI for the people of Haiti. On exhibit and for purchase will be original works of art that our professional, emerging and novice artists have provided for this fund-raiser. The Reserve Price has been deliberately been set conservatively, to facilitate the widest possible participation and support. We thank you in advance for your support and look forward to welcoming you. The people of Haiti need our support, so please forward this invitation to your family and friends. For further information or clarification, please call or e-mail 624-4369/684-5234 or in2artltd@gmail.com. 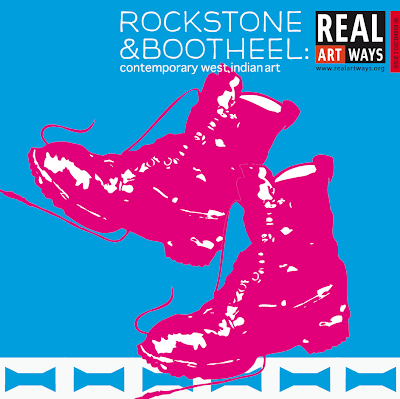 Real Art Ways continues its "Rockstone & Bootheel: West Indian Film Series" Jan. 17 with a special treat: a personal appearance by the director of one of that day's films. Mariel Brown, director of "Solitary Alchemist," will do a Q&A after the screening of her documentary, which is being shown after the short "Melting Treasure." CONES: an interactive exhibition of colour and light transparency. 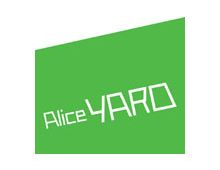 Two consecutive days before opening night visitors will be given the opportunity to design and paint on cones.Wednesday 20th and Thursday 21st at ALICE YARD, daily 12pm - 7pm. Walk with a paint brush. 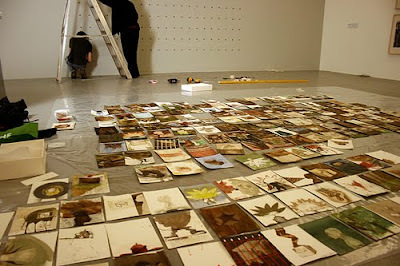 The cone is one of the basic building blocks of form construction and seeing is one of the processes of visual art. CONES is a visual link between the cone shape and seeing, an interactive exhibition of colour and light transparency. I have been helping out on a project the YMCA started with a group of young boys that Svenn Grant and Owen Hender have been working with. 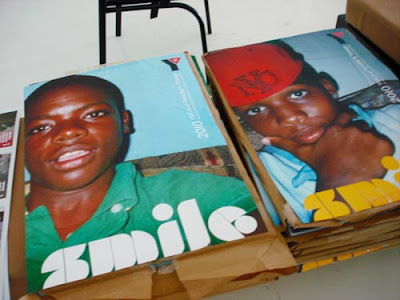 They created the 'Shoot 2 Live' project funded by the UNFPA to teach them photography skills to allow the boys to document their lives and the issues they face. We had cameras donated by friends and supporters and because of the UNFPA funding we were also able to purchase disposable film cameras and new digital cameras for them to learn and experiment on. We have been really lucky to get the support of great Trinidadian photographers who have volunteered their time to come and present and discuss their work with the boys. Early on David Wears, Arnaldo JJ and Graeme Ottley came out and did sessions with them and Abigail Hadeed came out to lead a trip to the POS market. Each photographer shared their way of working, approaching subjects and professionalism which I think was an invaluable experience for the boys to be exposed to. And we have more great photographers like Mark Lyndersay, Sean Drakes and Stephen Broadbridge who are booked next. We are so grateful for all the energy and help everyone has put out! And Svenn has really been a powerful driving force, pushing to keep everything moving forward. 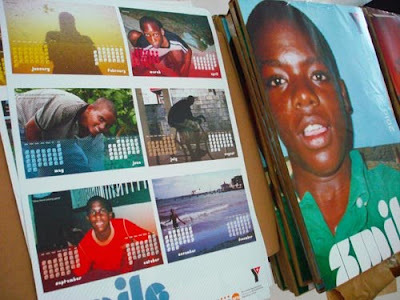 At this midpoint of the project , we have been lucky enough to produce a 2010 calendar with some of the boys photographs. AboveGroup took on the project and designer Tanya Williams created a great calendar that I think the boys will love and be very proud to have shot. A book of short stories by Trinidad and Tobago native and copywriter, Dwight Nickolai Campbell. 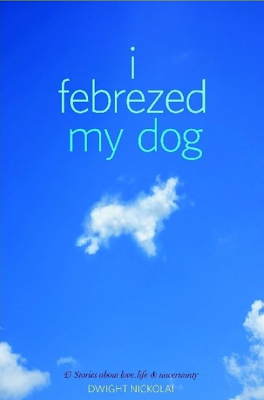 In I Febrezed My Dog, Campbell is more entertaining and perceptive than ever. Whether he's dissecting the mental gymnastics of human insecurity, why infidelity isn’t a barometer for love in relationships, or describing conversations he's had with a God he isn’t too sure about, Campbell remains obsessed with the relationship between happiness, expectation, reality, subjective perception and personal temperament.